Season 1. Love is the most dangerous subject. 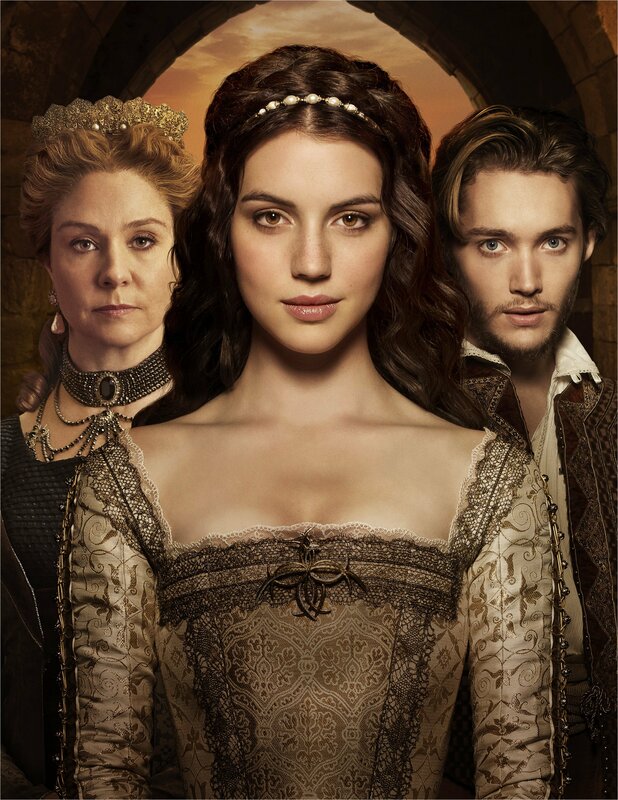 After spending a childhood safely hidden away in a monastery, a teenage Mary Stuart arrives in France where she has been sent to secure Scotland’s strategic alliance by formalizing her arranged engagement to the French King’s dashing son, Prince Francis. Mary and Francis are forced to make difficult choices between Scotland, France, or their marriage. Season 2. Peace is fragile. Tensions between Protestants and Catholics escalate. Mary and Francis’ relationship hits a wall due to the secrets he is keeping. Mary is alone at the castle and Protestant men storm it, leaving Mary in distress. Could Mary and Francis return to normal after what happened? Season 3. Royal cousins. Mortal enemies. As everyone tries to come to terms with Francis’ death, new struggles arise for both Mary and queen Catherine for her to be voted Regent. New relationships are born and some are starting to tare. Mary realizes her need to return to Scotland is becoming increasingly imminent and that she must raise her own army to save her throne. Season 4. History is written in blood. In this season Mary must choose between love and her country. At first, her marriage to Englishman Darnley proves to be a successful decision in regards to her political standing, but soon Mary makes a decision that will change the course of history, forever shaping the fate of her nation, her crown, and her newborn son. Which season in your opinion was the best?